Preview time! 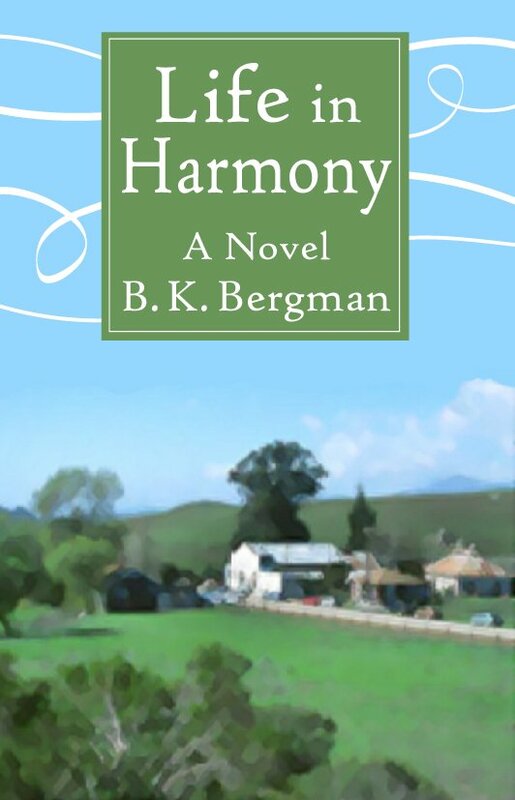 I’m excited to present the book design for my novel, Life in Harmony. Kate watched as the insignificant town came into view. Its row of buildings, white clusters against the green of the surrounding grass, reminded her of tiny bird eggs huddled together in a nest against the elements. This idea of a nest of pure white eggs nestled in the safety of a green nest is meant to convey that Harmony is a safe haven for those willing to slow down and notice its existence. As I continue on my journey of publishing Life in Harmony, I will update you on the progress and share details of the story here. Hope you enjoyed this first peek! I wish you well. I feel you will not have trouble getting this going and published. You have great skill and creativeness and I like the descriptive sentences ! Also this little introduction leads me to want to read on and know the characters and the story !! oh my is my appetite wet and so ready for this book. it sounds just like the kind of book I am looking for right now. thanks for sharing this exciting news and I can hardly wait to get the next sneak peek. Brian, I am so looking forward to reading this. All my best to you. Good things come to those who wait. I feel that your time of waiting is over. Bravo!!! !